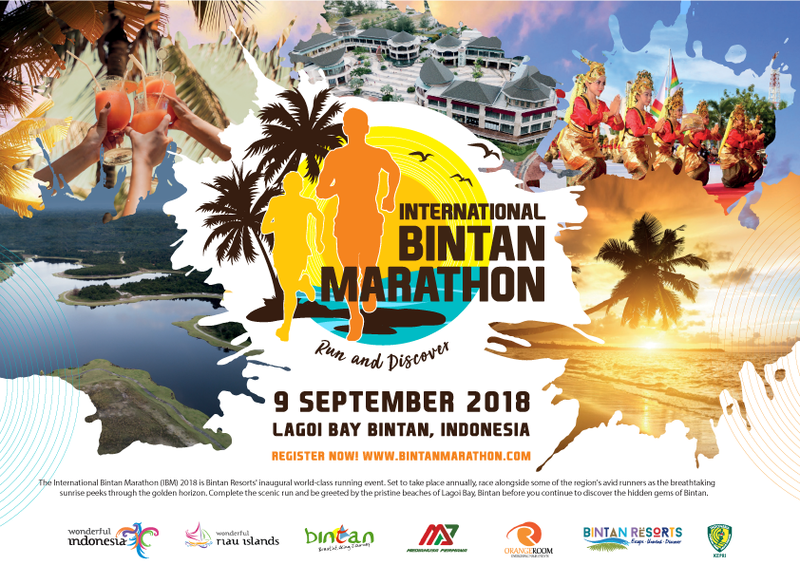 International Bintan Marathon 2018 | JustRunLah! The race is still going on isn’t it? 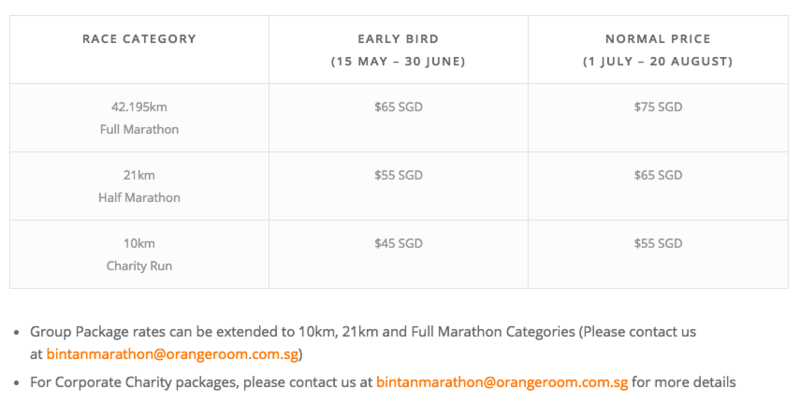 This race is still going on with new EO and new formats.